YogaWorks Woburn-Winchester is formerly part of Prana Power Yoga that was founded by Taylor and Phillipe Wells. They share our belief that everyone is a yogi and that through yoga a person can transform their mind, body and spirit in order to find their path in life. YogaWorks Woburn-Winchester is across the parking lot from Whole Foods and near the Rite Aid. There is ample parking available in the lot in front of the studio and across the street at Whole Foods. Share your love of yoga & deepen your practice! Learn the skills that will empower you to help others find their yogic path. Become a teacher in all aspects of life. The Prana Power Yoga Teacher Training will bring out your best and equip you to teach a transformative yoga class, through smart and safe sequencing. Let the most amazing journey of your life begin NOW. Wondering if you’re ready? You’re ready. Your practice doesn’t have to be perfect, just bring your willingness to learn, your curiosity & an open mind. Our 200 hour Yoga Alliance certified training is a varied and comprehensive program led by a core group of Prana teachers. As a participant in the Prana Power Yoga training, you will leave with all the tools you need to begin teaching when the program is complete. You will study the alignment, benefits, modifications, verbal cues, and adjustments for each pose in the Prana flow. You will be provided with a strong anatomy curriculum and also spend a large portion of the training practice teaching and giving & receiving feedback. Beyond that, you will cover a wide variety of topics to expand your knowledge and understanding of yoga, including assisting, pranayama, sanskrit, and much more. Payment plans available upon request. Contact us for more details. Deposit of $500 is non-refundable. No exceptions. Refunds available (less a $100 processing fee) on amount paid over the non-refundable deposit only for cancellations made before September 1, 2018. After September 1, 2018, no refunds or credits are available for either deposit or balance. If you choose to leave the program, no refunds or credits are available. Yin yoga is a quiet practice of longer-held passive floor postures. It is a complementary and supportive practice to our, often times, very yang (active) lifestyle. Slowing down can allow us to create space in the body and also in the mind, naturally releasing tension and combating the effects of stress from our environment. Physically, yin practices target deeper (typically stiffer) connective tissues in the body like tendons, ligaments, fascia, and joint structures in order to make them longer and stronger, resulting in more mobility and increased range of motion. Holding these passive postures for several minutes at a time, we can practice tolerating mental states like restlessness, agitation, edginess, or anxiety, this creating more room for ease. Practicing yin in this way can help us strengthen the neural pathways of kindness and self-compassion by meeting our minds and our bodies exactly where they are. This is a body inclusive workshop that is appropriate for practitioners of all levels, and modifiable for students with most injuries. 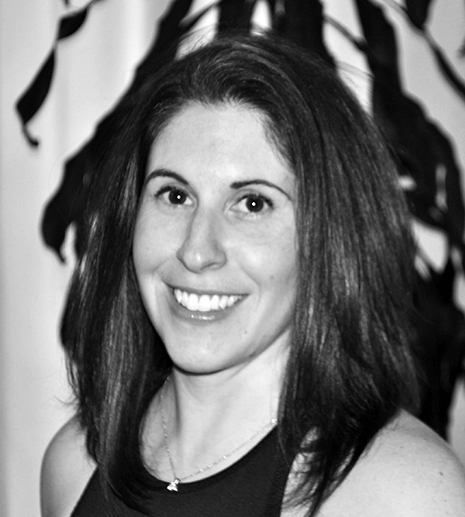 Amber Barke, LICSW, E-RYT is an established psychotherapist and yoga teacher in Cambridge, MA. She’s been practicing since 2001 and teaching since 2009, studying with teachers Barbara Benagh, Sarah Powers, Josh Summers, and Judith Lasater. As a clinician, Amber helps clients find peace with food and their bodies. For over 12 years, she’s been helping clients manage stress, anxiety, PTSD and easting disorders through a body-centered approach, with an emphasis on healing the nervous system. Jumpstart your postpartum recovery, reconnect with your core, & rebalance your pelvic floor! Whether you have had children or not, your pelvic health can effect how you move and feel at every stage of life. Restore Your Root combines yoga, Pilates, and restorative exercises that give you the foundational tools you need to create functionality & pelvic wellness for years to come. 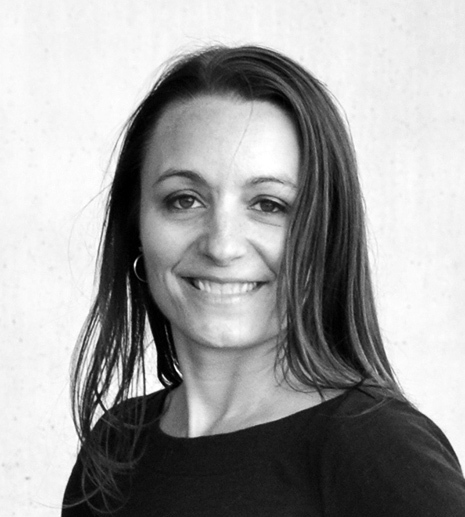 Brigitte Arlé, RPYT, CLC is a pre/postnatal specialist in both yoga & Pilates, working with women since 2006. 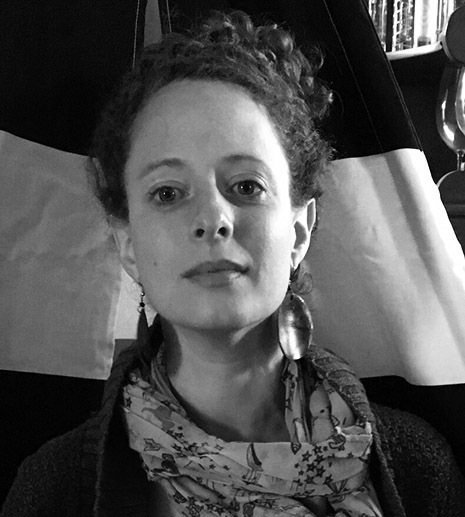 She became a doula, studied midwifery, herbalism, lactation, and deepened her knowledge of the pelvic floor. Brigitte has supported hundreds of parents through the challenges of pregnancy, birth, and postpartum recovery, including resolving issues of pelvic pain. Brigitte teaches at Rooted Boston (www.rootedboston.com) and leads trainings, certifications, & workshops nationally. Put the power of self-myofascial release into your own hands in this training that empowers you to personally adopt and teach simple and effective self-care regimens for health and improved performance. The 4 different sized YTU Therapy Balls included in this module can be used as an adjunct offering within personal training sessions, stretch, Pilates, dance classes, wellness coaching, yoga, massage therapy, or with kids and special needs populations. Improve classroom demonstration of Therapy Ball techniques and trouble-shoot classroom pitfalls and challenges when presenting to beginners or more experienced students. This module is open to all levels of student/educator/ clinician. There is no prerequisite to attend, but you are highly encouraged to take The Roll Model® Method: The Science of Rolling before or after taking this course. Note: Tuition includes all Roll Model® Therapy Balls (1 pair each of original Yoga Tune Up® Balls, Therapy Ball Plus, 1 ALPHA, and 1 Coregeous® Ball), course handbook and an optional certificate of completion. 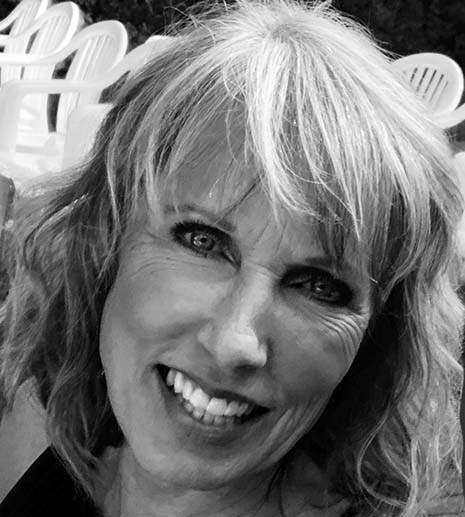 Nancy is an integrated Yoga Tune Up® instructor, a roll model practitioner, 200-RYT, holds an MA in modern dance, and a USCG 100-ton near coastal Masters license. In class, she advocates for healthy joints and tissues. She teaches how to create a personal embody map, and that through heightened self-awareness it is possible to reduce injury and perform better in your body. Connect, move, laugh, and relax together in this series of three workshops designed especially for mothers and daughters! In each workshop there will be time for reflection, yoga, plenty of partner poses, and learning some easy and fun ways to relax and deepen connection with each other. Participants, in addition to the physical yoga practice, will enjoy journaling, use essential oils, learn progressive relaxation, and practice gentle partner assists. Recommended for daughters aged 8-13, but all are welcome. Lisa Samaraweera is a certified yoga instructor, teaching at studios throughout the metro west area. She is known for her raw and challenging vinyasa classes AND her fun and laughter-filled mother/daughter workshops! 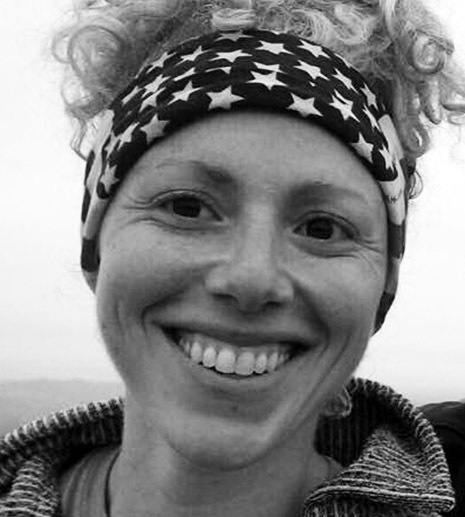 Lisa completed her 200 hr YTT at Inner Strength Studios in 2014, holds an M.Ed. in Athletic Counseling from Springfield College, and is Reiki Level I certified. 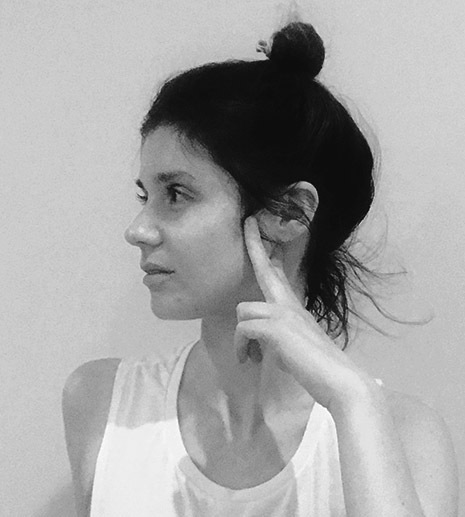 Learn more about Lisa on her website www.lisasamaraweerayoga.com or see her on Instagram @lisasamyoga. Anne Patrick and Archer Stedmann will lead you through a Reiki infused yin and restorative yoga sequence, allowing you to release stress held deep within. This sequence will help you access and unlock tension to clear space in the body. This therapeutic practice holds shape for 5-10 minutes allowing connective tissue to open more effectively. Throughout the practice Reiki will be offered to uplift the energetic body, as well as singing bowls to guide you into deeper relaxation. The workshop will leave you feeling restored and reconnected to mind, body, and spirit. The practice allows you to be present with emotions and experience how and where they manifest in the body to help you release what no longer serves you. Archer Stedmann is a 200-hour certified yoga teacher who has been practicing Reiki for the last 5 years. He is a Reiki Master grounded in the Usui Reiki traditional principles with a mission to guide others inward. Bringing awareness to the subtle energies that live within the body, we work together to facilitate a stronger connection between mind, body, spirit. An adventurous and playful yogi at heart, Anne Patrick is a 500-hour certified yoga teacher who shares the teachings of yoga in and around Boston. 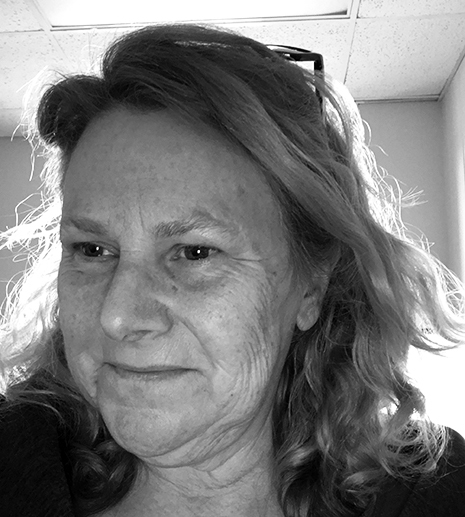 Leading with passion and compassion, with a desire to create a supportive holistic space for her students, Anne designs her sequences to be both challenging and rejuvenating. During this workshop, Emily will guide expecting moms and their guest of choice (partner, sister, friend, etc.) through some creative variations of prenatal yoga postures, allowing movement and breath as a team. Partners will also learn some hands-on labor support techniques to help mama through pregnancy and labor, allowing for a deeper connection in a fun and supportive way. This workshop will help prepare you for the intimate experience of childbirth. You will cultivate connection, deeper mutual trust, and bonding with each other and your baby. Pregnancy is an ever-changing time and this workshop will incorporate ways to really become a loving team. For all stages of pregnancy. No yoga experience required. 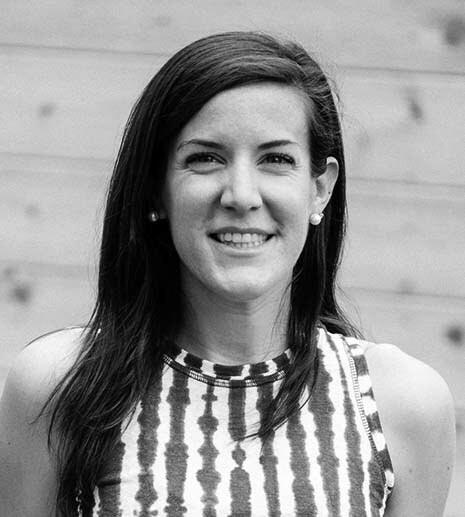 Emily Masnoon is an experienced yoga teacher, doula, and reiki healer in the Boston Area. She specializes in prenatal yoga, and teaches power, vinyasa, and restorative yoga classes as well. In her classes, she enjoys bringing a balance of strength and relaxation - inspiring her students to tap into and embrace that balance. 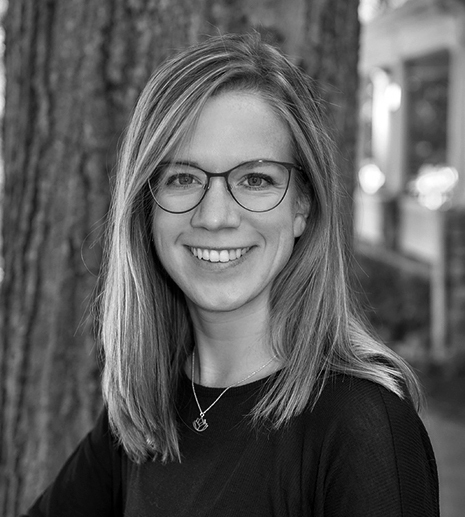 Learn more about her at www.emilymasnoon.com and send questions to emily@emilymasnoon.com. Interested in the Prana Power 200 Hour Teacher Training?! Join us Sunday September 23 2:30-3:30pm at Yogaworks Cambridge for a FREE Info Session! Get to know the Prana Power 200 Hour program and have the opportunity to ask questions with 2 teachers from our faculty, Amber Barke and Alecia Dayger! Our Fall session is fast approaching! Don't miss the chance to learn something new and dive into your practice! This workshop will dive into the anatomy of the hips in an interactive way, through presentation, practice and myofascial release (using massage balls to learn anatomy and relieve tension in muscles and fascia, the connective tissue throughout the body). Attendees will learn hip anatomy, practice poses with an emphasis on moving the hips in various ways and learn the technique of myofascial release, which is using massage balls, or MFR balls, to relieve muscle tension. Students will go home with an MFR ball so they can keep up with the self-care techniques learned. Practice yoga with an emphasis on hip poses including all lunge variations, Pigeon, Frog Pose and others that emphasize internal rotation, external rotation, flexion and extension. Learn how to strengthen and lengthen the hips in all planes of motion. 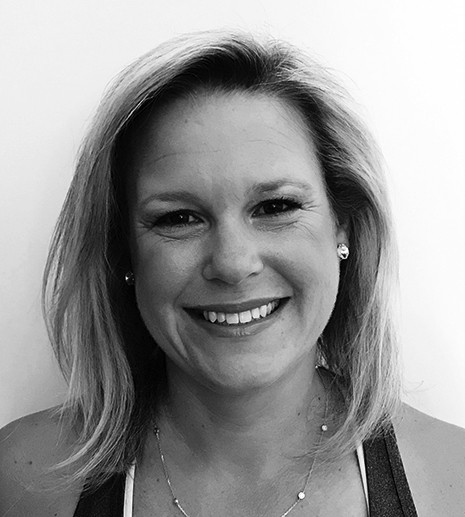 Karen Fabian is a Registered and Experienced Yoga Teacher, Certified Personal Trainer and Author who teaches both classes and anatomy based trainings for yoga teachers. She is the author of several books and manuals on yoga and anatomy, online courses and other related content and has been teaching in Boston for over 15 years. To attend, please register here and donate via the link below. Cash donations cannot be accepted in studio.. If you cannot attend class, but would like to support this important cause, we greatly appreciate your support! In August 2017, when Lauren was babysitting for the Bazinsky family, their adorable, truck-loving 16-month-old son, Colin was diagnosed with severe hemophilia A—a rare, life-long, genetic bleeding disorder for which there is no cure. Colin's blood does not clot properly so without his daily IV infusions of medicine, his condition could lead to spontaneous bleeds, permanent disability, or even death. As the Bazinsky family struggled to make sense of this life-altering diagnosis, they found the New England Hemophilia Association (NEHA)—a registered 501(c)3—that has provided them with a community of support and helped them navigate the complexities of his condition. All of the funds raised from this event will support bleeding disorders research for a cure as well as sustain NEHA’s educational and support programs for local families like the Bazinsky’s. This donation class is meant for everybody and every body. 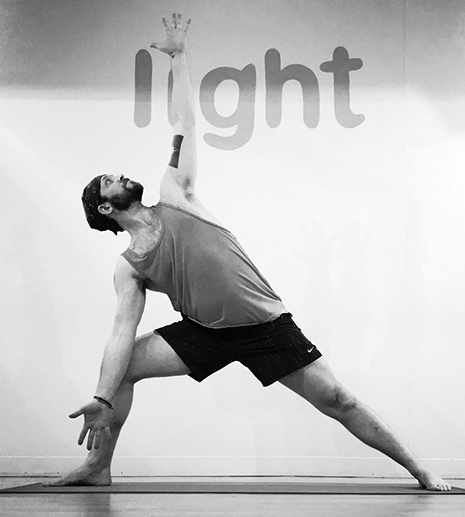 It is uniquely structured and influenced by functional movement, yoga postures, and active stretching to create a sustainable practice for students of ALL levels. Honoring the body and mind connection, we'll mindfully move through an intentional sequence of movements and poses. Students are encouraged to slow down, explore, and engage with props to build better self-awareness. You are guaranteed to leave feeling better than when you walked in! This workshop will begin with a verbal introduction to restorative yoga, move into a seated grounding meditation followed by a 30 minute slow flow to loosen the body and prepare the mind for relaxation. The remainder of the class will be restorative poses where the body is comfortable, supported and still, thereby inducing openness and relaxation to nourish and restore the nervous system and boost the immune system. Participants will feel relaxed and rejuvenated to continue to deal with the stressors life deals us. Yoga has been has been a stabilizing influence in Rebecca's life for 30 years and she cannot imagine her life without it. In 2013 she did her 200 hr Yoga Teaching Training with Prana Power Yoga and her 500 hour in 11/2018. She is also certified for Yin, Restorative Yoga and Reiki. Rebecca is also a nurse anesthetists, a wife, mother, and pet lover. She learned the necessity of slowing down with restorative yoga to be able continue all she feels she needs to accomplish in one short lifetime.